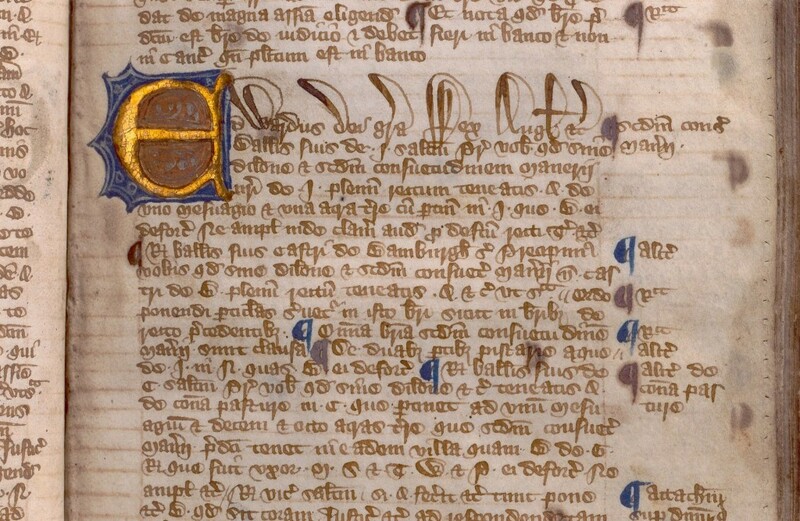 The 1215 Magna Carta contained some 63 clauses, more than 50 of which reflected various contemporary fiscal grievances. This was indicative of the profound and pervasive discontent with how the Crown arbitrarily exacted money or appropriated goods or financial rights, often employing strong arm tactics to do so. 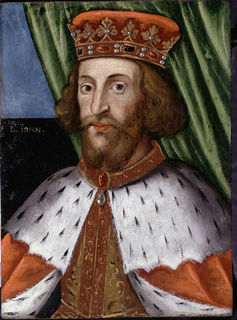 King John was perennially short of money. In 1189, he succeeded his brother, Richard I (“The Lionheart”), whose castle-building, leadership of the Third Crusade and ransom, following capture on his way home, had left England greatly impoverished. John’s reign also coincided with a gradual shift throughout Europe from countries being domain-based states, where a ruler depended wholly on income from Crown property and lands, to tax-based ones. The insufficiency of Crown property to produce enough income precipitated the switch, which brought with it significant tax rises. John attempted to increase income by various means, often by increasing the rates of existing taxes. For example fines were imposed for violating laws like the especially stringent forest law, which controlled the use of forest resources, limiting who could hunt or harvest from them. There were also increases in the amounts required from heirs to succeed their parent’s property, that individuals had to pay to get married, to rents from Crown lands (collected by local sheriffs under a system of tax farming) and many more. John was also infamous for accepting bribes. Referred to as “gifts”, they were used to influence decisions on matters such as who might be granted the (profitable) wardship of a minor. In his bid to raise revenues, John also used “extraordinary” collection measures. They were extraordinary because they were only levied when required to meet specific needs, such as war. Scutage – where knights could commute military service to a cash payment instead – was one and there were also taxes on movable property, such as goods and livestock. Not only did John use these extraordinary measures more frequently than his predecessors, he applied higher rates. As well as increasing these various taxes, John also appeared to have violated the customary procedures for imposing them. With scutage, for example, he sometimes omitted the usual administration procedures. Also, the money raised was often used for purposes other than stated or it was unclear why the money was needed – as with the tax on movable property in 1207. Notably too, it wasn’t just the barons who were subject to John’s fiscal whims. Following a dispute with the Pope about who should be appointed as the Archbishop of Canterbury, which resulted in England being virtually excommunicated under a papal interdict lasting six years, John also took the opportunity to seize Church property. It was the barons who bore the brunt of the increased taxes, paying enormous sums of money that seem staggering even today. Geoffrey de Mandeville, for instance, had to pay 20,000 marks (equivalent to several million pounds in today’s money) for the right to marry King John’s divorced wife, Isabella of Gloucester. If the assets the barons held generated insufficient income to pay the sums demanded, the assets themselves could be seized in lieu. Thus John obtained his taxes at the same time as depriving individuals of the wealth and assets that gave them their status, power and prestige – all causes of deep resentment. Importantly, the 1207 tax on movable property exhibited characteristics of taxes that we would recognise today. Some have argued it was levied so as to have money in hand to deal with a future need (one not specified at the time it was raised, which was unusual); was levied on property not land; was paid by most classes of society; was collected nationally by special royal justices, using a localised measure and a form of self-assessment; and was legitimised in that one or more councils (of barons and possibly clergy) agreed to it. It was Magna Carta, however, that more comprehensively identified a need for due process in taxation matters. The discontent arising from John’s use of scutage appears reflected in Clause 12, which says the tax should not be levied without the “common counsel of the kingdom”. Consequently, Clause 14 set out how this common counsel was to be obtained, with due summons to specified individuals to a named venue, with proper notice. These clauses clearly indicate a requirement for due process when imposing tax and a degree of consent from those on whom they were imposed, which remain important today. 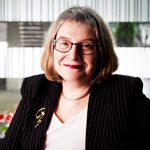 Jane Frecknall-Hughes is Professor of Accounting and Taxation at University of Hull. This article was originally published on The Conversation. Read the original article.